The UNC Charlotte Cato College of Education has received the 2018 Yachad Award from the Levine Jewish Community Center for the college’s work in support of the city of Charlotte. The award recognizes UNC Charlotte and LJCC’s collaborative work on a summer camp designed to help struggling students improve their reading while enjoying the fun and games of traditional summer camps. Last summer, 60 second and third-graders from three Title I east Charlotte elementary schools (Windsor Park, Merry Oaks and Winterfield) received two hours of intensive one-on-one or small group reading instruction every day, and spent a half day enjoying traditional camp activities led by LJCC staff. Now in its third year, the program is part of a community-wide effort to address the city’s early literacy shortfalls. And new peer-reviewed research by Cato College of Education faculty reveals the program helps at-risk readers avoid falling behind over the summer, and gives many a significant leg up. Most strikingly, researchers found that in 2016 and 2017, rising third-graders made an equivalent of approximately 11-weeks growth in oral reading fluency over the course of the camp. After a half day of reading instruction, campers romped about the Aldersgate Retirement Community’s sprawling east Charlotte campus under the supervision of staff from the LJCC. The campers played flag football and soccer, marveled at a magician and visited Charlotte’s Discovery Place science museum. 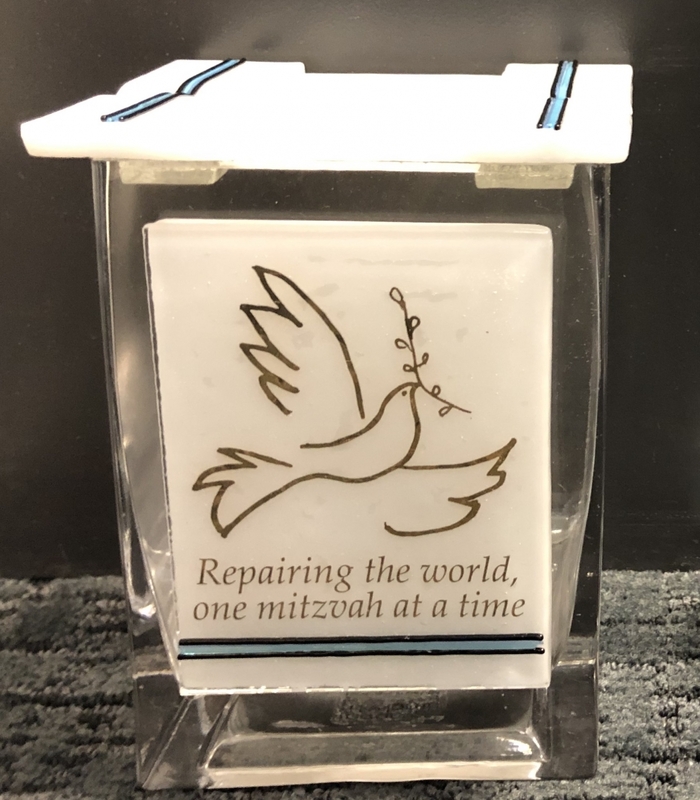 As part of the award, the Cato College of Education was presented with a Tzedakah Box, a container traditionally used for collecting money for charitable causes. The box will be placed in the Cato College of Education dean's office for donations. LJCC offered a special thanks to Ellen McIntyre, Dean of the Cato College of Education, for her leadership; Bill Anderson, for special assistant to the Dean, for his consummate guidance and daily operational leadership; David Flores, coordinator for Charlotte-Mecklenburg Schools, for his inspiring passion and endless energy; Sil Ganzó, Executive Director of Our Bridge, for welcoming us into their home and partnering with LJCC to meet the needs of a community she serves with heart and unyielding dedication; and Daniela Mickey for Directing the LJCC Camp portion of the program.